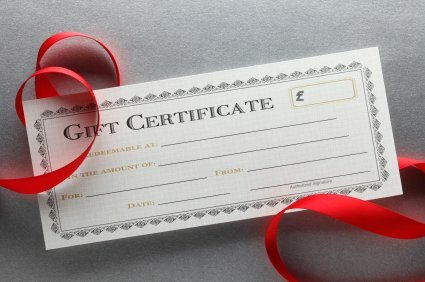 You can use these Vocal Process Gift Certificates on all of our books, DVDs, CD, Webinars and Retreats. When you add a Gift Certificate to your cart, you have the choice of using your credit or debit card or Paypal account to pay for it, or redeeming your Reward Points. And you can treat your friends, singing colleagues and family with a Gift Certificate, or just use your Reward Points to reward yourself! This Certificate is worth £5 towards the Vocal Process resource of your choice.